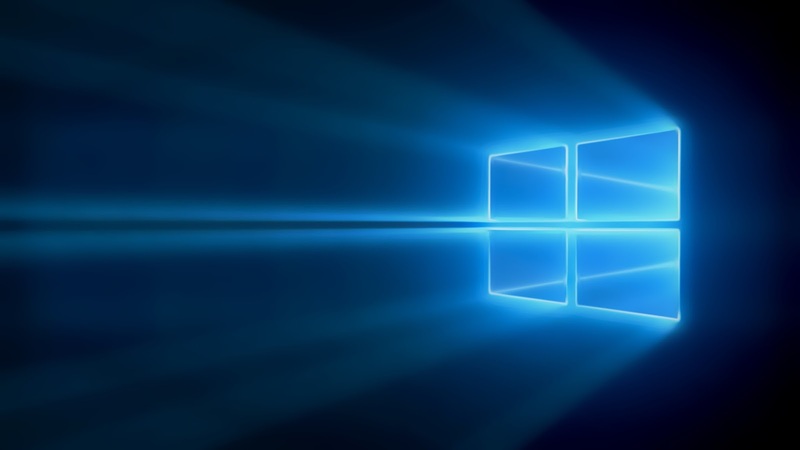 Windows 10 is the most secure platform ever created by Microsoft. With features like Credential Guard, Device Guard, Windows Hello, and Enterprise Data Protection, Windows 10 offers unique defenses from attacks. Windows Defender, which is Microsoft's free anti-malware service, provides protection to almost 300 million devices – every day. It receives updates in the system every month as any security issues are investigated and proactively updated through Windows Update. In a new effort to further enhance the security and protect enterprise customers, Microsoft is bringing "Advanced Threat Protection" to Windows Defender app on Windows.